Official PK Contests, Polls, Etc. Reviews & experiences with off-brand 3rd party ink & cartridges. 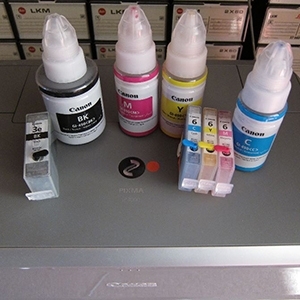 Please post inkjet brand specific discussions in the proper forums above. Anything else non-brand specific can go here. 3D Printing Design, CAD, Modelling, Filament, etc. Thinking about going into the refilling business? Post your questions here and share your experiences. News, chat, whatever you like. Post it here until we create a category for it.